Shopping gives me some degree of happiness, especially makeup and skincare shopping. I’m not so big on clothes. On Sunday, I went to Ikeja city mall and I got a few items from Mac and Maybelline. 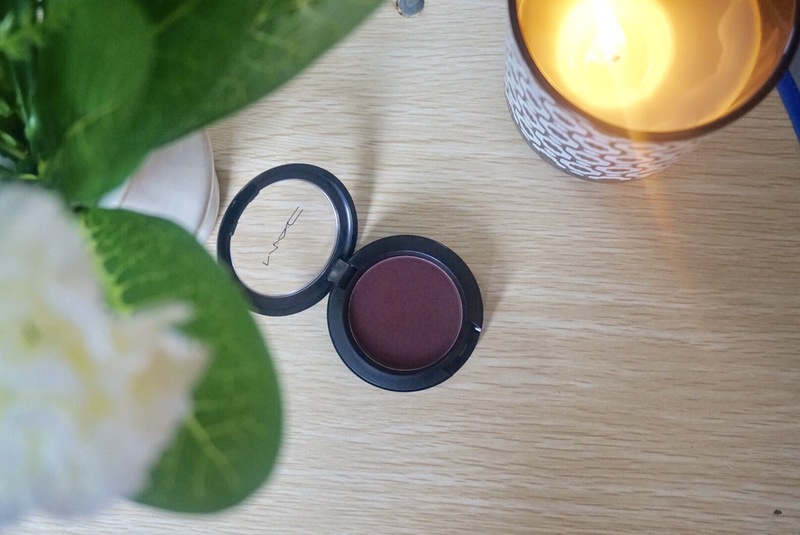 Mac blush in Sketch: I always wanted a plum eyeshadow so I checked to see if mac had one! Interestingly I also saw it as a blush color as well as an eyeshadow color so I decided to kill two birds with one stone. It’s a beautiful plum color if you ask me. 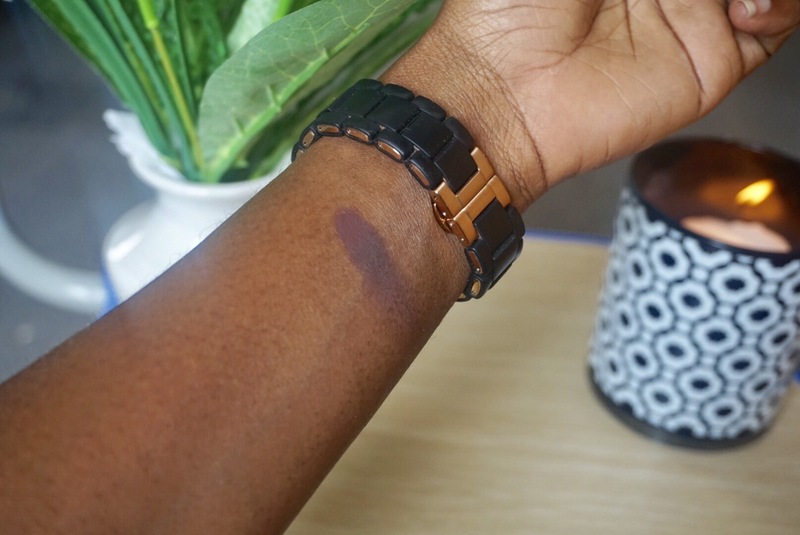 I saw that some dark skin women like me use it to contour but I’m quite eager to see how it works as a blush. This is definitely as I put into good use as an eyeshadow as well. It retails for 12,000 NGN at their store in ICM. 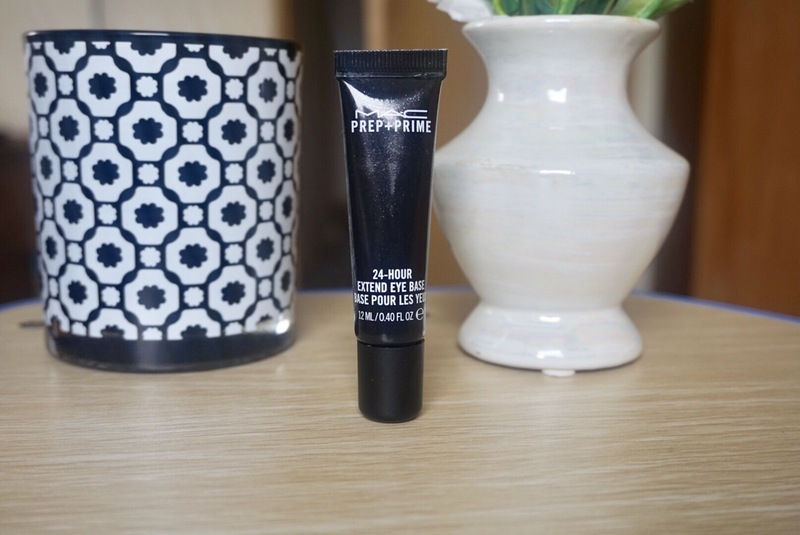 Mac prep and prime 24 hour extended eye base:After watching Desi Perkins for some days on YouTube, I wanted to try mac’s paint pot in soft orchard as an eyeshadow base. I told the MUA there that I wanted it so that colours can pop on my lids and instead she gave me their eyeshadow base. It’s pale pink although almost colorless and it has an oily feel to it. 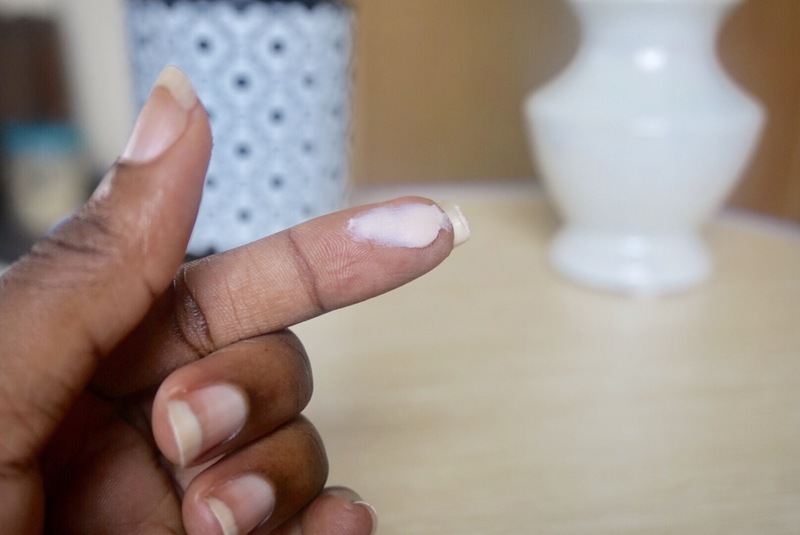 I’m It’s quite sticky also and when you apply it to your lid, it goes on it colorless. I’m eager to see how this will make my eyeshadows pop. I would also like to test out the 24 hour claim to it. It retails for 8,000 NGN at ICM. 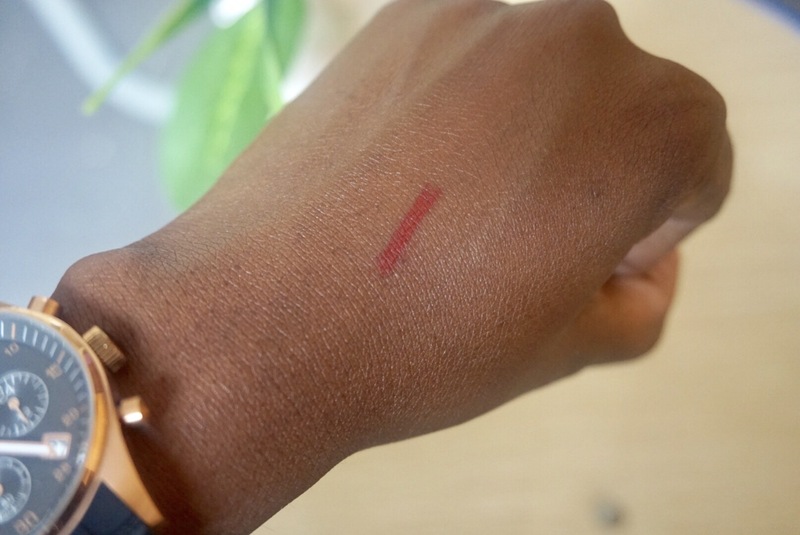 Mac lip liner in Cherry: It definitely is that lip liner that will go well with Mac ruby woo lipstick. Actually this was exactly the reason I bought it and also again because I struggle with wearing red lipsticks well. 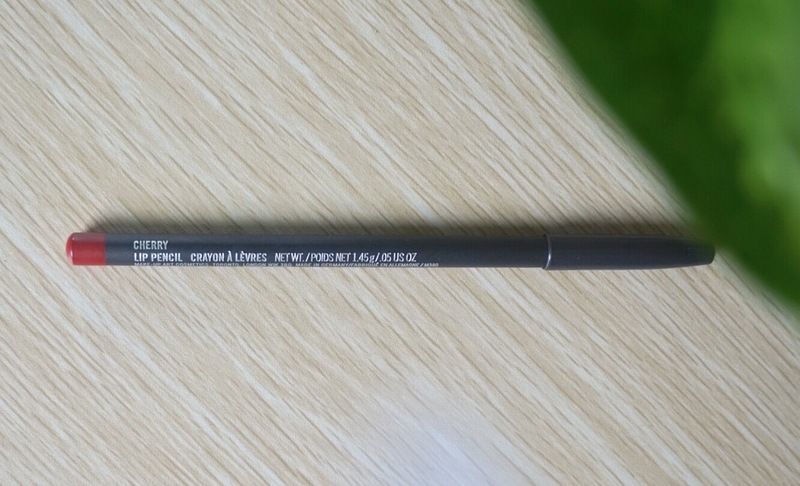 I love MAC’s lipsticks and liners because of the texture and the way the appear on your lips. 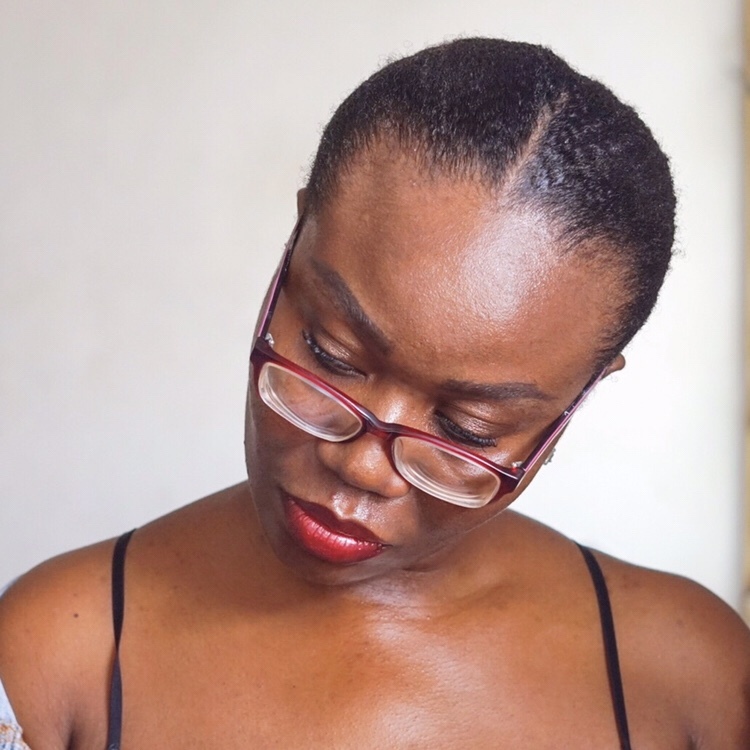 I had bought a few lipliners from MAC before for as much as 12,000 naira and I was so happy to know the price has come down again to 8,500 NGN. I got it at the Mac counter at ICM as well. 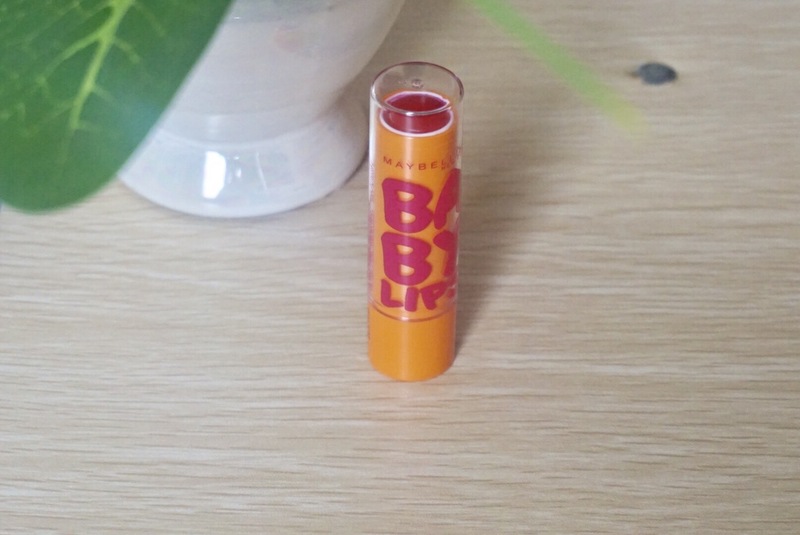 Maybelline baby lips:I honestly love this lip balm. I know of a few bloggers that use and swear by it. It’s very moisturizing, smells like strawberry and has a tint of color to it. Never going back to chapped lips!!! 😂 I will definitely be buying more soon. I bought it for 2,000 NGN at the Maybelline counter at ICM. I think it’s a bit pricey for a lip balm though. Meanwhile, Did you know that if you buy any items from MAC, you could get free invites to their exclusive events when they register your phone numbers?! You’re welcome!! Hello please do you know how much they sell the Mac foundation, setting spray and primer at the Mac ICM shop ?